1) “Feb 1, 2015, I broke my wrist and had surgery (a plate and 9 screws put it). Last Thursday 2-19-15 I went surfing with a dry pro arm cover. 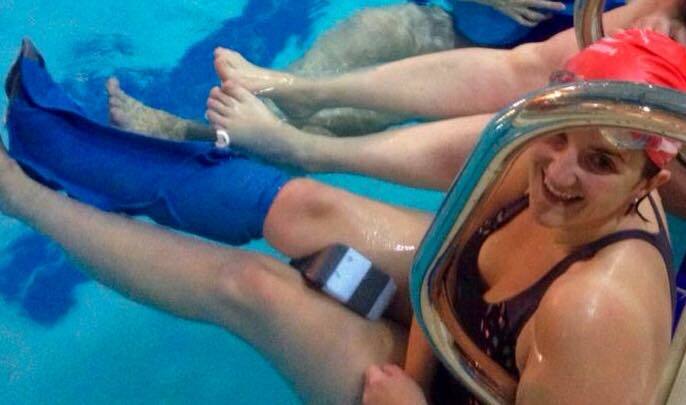 Thanks for a great product and for considering my photo in the contest!” – Leah P.
2) “After a bike fall and a fractured fibula I was able to keep my sanity by continuing my swim training whilst my ankle healed – fantastic product very easy to use no leaking and great grip at the bottam – thank you dry pro! 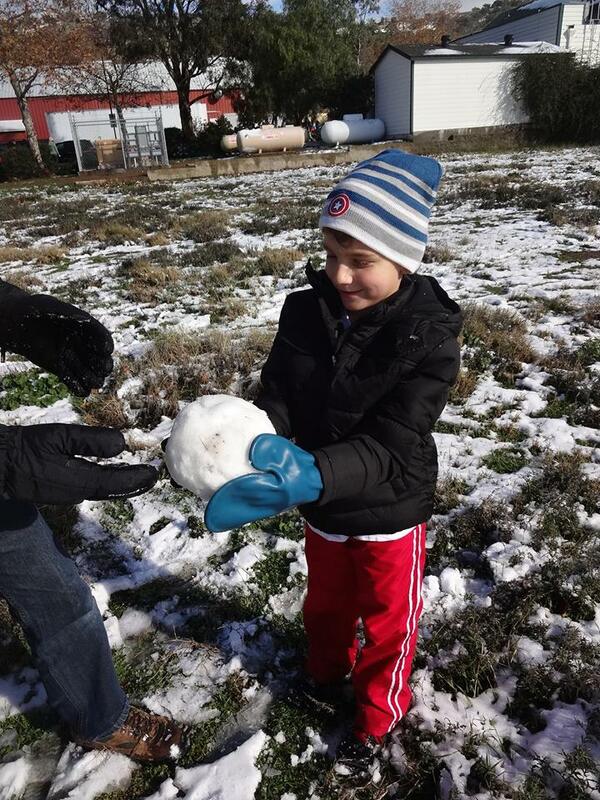 After 4 and a half weeks my consultant removed my cast he was so delighted with the healing!” – Lisa M.
3) Thank you for having a product that let my 7 year boy experience snow for the first time! 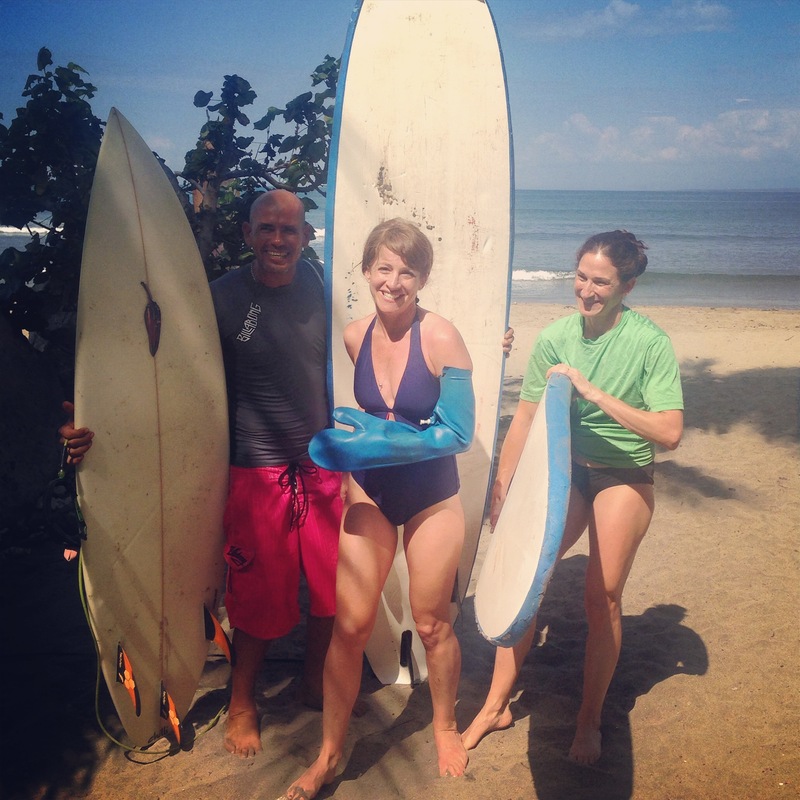 We don’t get snow very often in San Diego, so I am glad that he could still participate even tough he has his left arm in a cast!” – Pam P.
4) “Thank you DryPro for saving our ocean beach trip! She fractured her elbow a few days before going to the beachfor her 6th birthday! Amazing product! 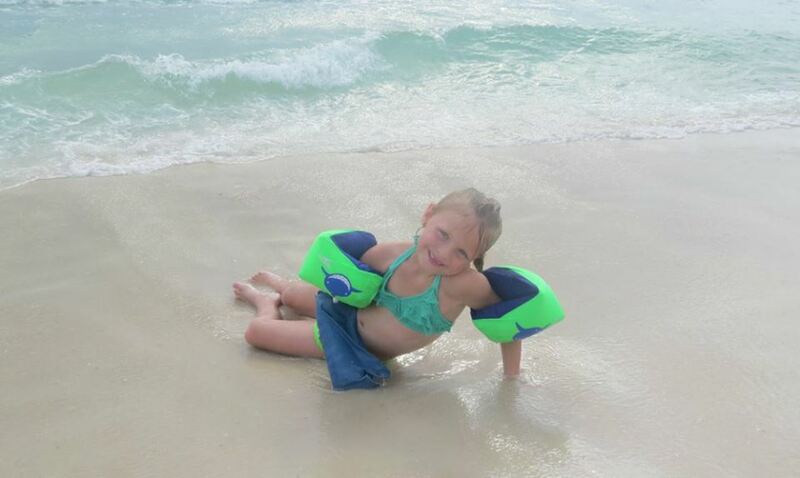 ♡ LIFESAVER!” – Maggie T.
5) “It works great, even in the rough surf!” – Eric L.
6) “Thanks to DryPro, my sweet gymnast was able to have so much fun with all our family celebrating her Grandpa’s 70th birthday with a week at Gulf Shores! We are SO thankful for her DryPro cover!! !” – Erika C.